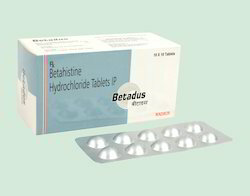 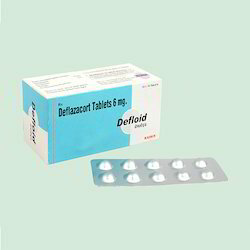 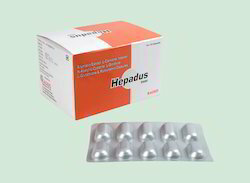 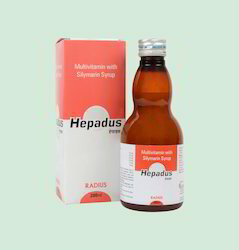 Manufacturer of a wide range of products which include ursodus tablets, hepadus syrup, mefeclo tab, defloid tablets, hepadus capsules and betadus tablets. 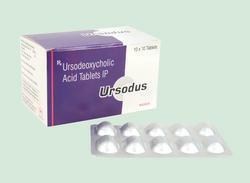 Ursodeoxycholic Acid 300 mg Tab. 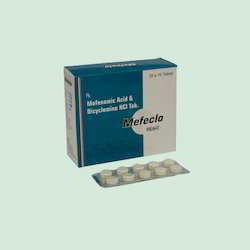 Dicyclomine Hcl 10 mg Tab.